As the Brussels summit currently goes on with its lavish dinners and alcohol flowing confusion reigns over an apparent conspiracy of EU Leaders to try and bounce the UK into a second vote on Brexit. The Liberal Democrat party led by Vince Cable said that the prime ministers, including the Netherlands’ Mark Rutte and Belgium’s Charles Michel, had met Cable before the EU summit and agreed to an incredible joint statement backing the Lib Dem policy that the British public should vote again no matter the deal. The Czech Republic’s Andrej Babiš, Denmark’s Lars Løkke Rasmussen, Estonia’s Jüri Ratas and Finland’s Juha Sipilä were said to have signed up to the statement. The Lib Dems also cited Slovenia’s Miro Cerar, who recently resigned as prime minister. The statement said they all “regret Brexit” and that they “acknowledge and support the Liberal Democrats" in their attempts to hold a second referendum. 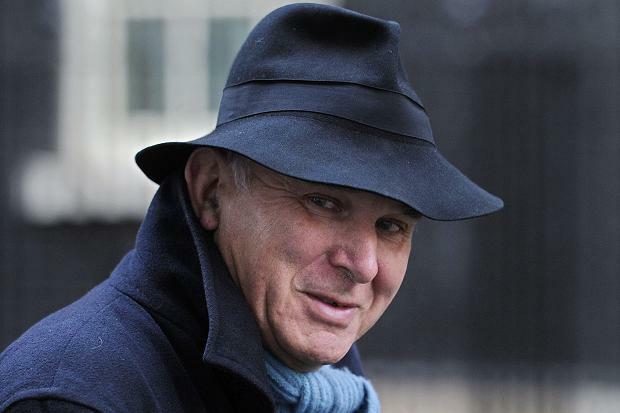 Cable who orchestrated this statement in a backroom lunch lauded the statement saying now more than ever Brexit was “not inevitable” and European countries would welcome for the UK to withdraw from the Brexit process. Unbelieveably though once the statement cam out, the Alliance of Liberals and Democrats for Europe group (ALDE) of liberal parties in Europe said: “No statement has been agreed upon or released.” Questions are being asked as to exactly what skulduggery is taking place in these closed doors meetings in Brussels. Do you agree this is an attack on British Democracy? Read: "Labour Frontbencher calls for Second Referendum and Brexit to be STOPPED!"